Cruise Lines International Association (CLIA) announced the establishment of a Global Ports Committee as well as new regional committees in the Americas, Australasia and Asia in addition to the regional committee already operating in Europe. CLIA is now focusing more on engaging directly with port communities around the world both on operational and strategic issues. Port partners will now have increased opportunities to engage with CLIA member lines through this newly established Committee structure. The Global Ports Committee, chaired by Giora Israel of Carnival Corporation includes Tom Spina of Norwegian Cruise Line, Gianluca Suprani of MSC Cruises, and John Tercek of Royal Caribbean Cruises Ltd. This committee will serve as a forum where cruise lines and ports from around the world can come together to discuss port-related issues of interest and will help to more fully integrate port development and operations within the larger cruise industry. As part of its globalization, CLIA redesigned its Executive Partner program, which is comprised of 250 port authorities, destinations and maritime and industry suppliers who are important partners to the cruise lines and play a major role in the successful operation of cruising. As part of this effort, CLIA today also announced that it has named Bo Larsen to the position of Director of Port Engagement and Business Development. In this role, Bo will initially have responsibility as the staff liaison to the regional ports committee in Europe and Executive Partner business development for Northern Europe. Bo will support Didier Scaillet, CLIA Global Vice President of Business Development, who serves as the staff liaison to the Global Ports Committee and leads CLIA’s global business development activities. 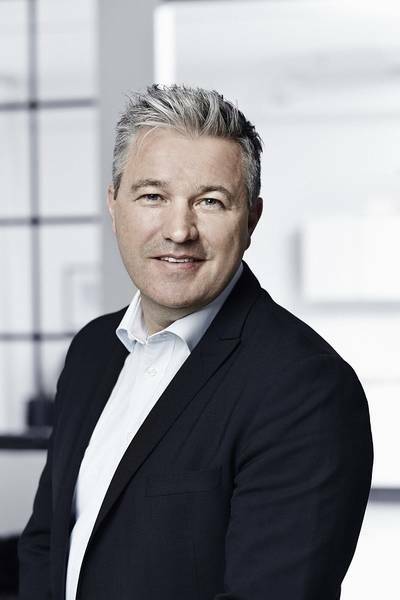 Prior to joining CLIA, Larsen served as director of the Cruise Copenhagen Network and Cruise Baltic, where he oversaw the significant growth of the cruise industry in the region and had responsibility for sales, marketing, business development and branding. Larsen joins CLIA on March 1, 2014.